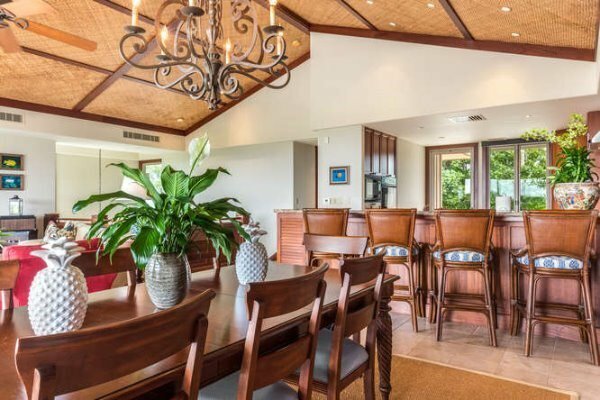 LOWEST PRICED KE ALAULA WITH GREAT PRIVACY. 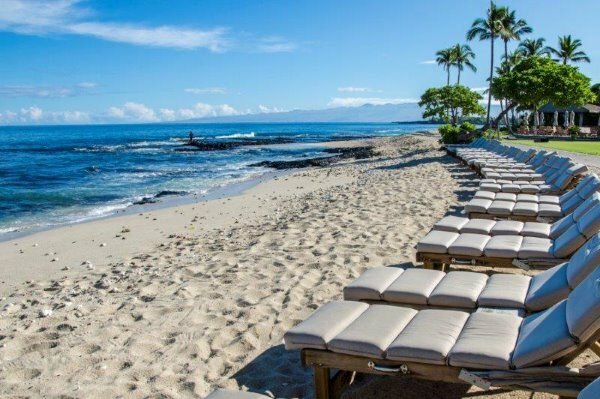 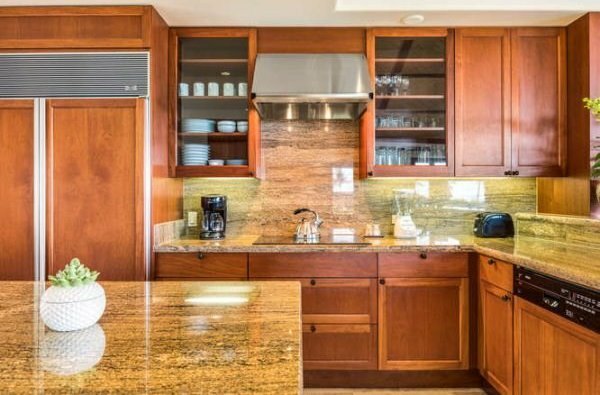 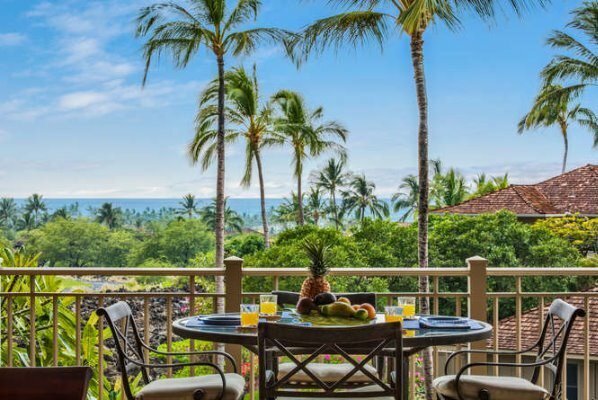 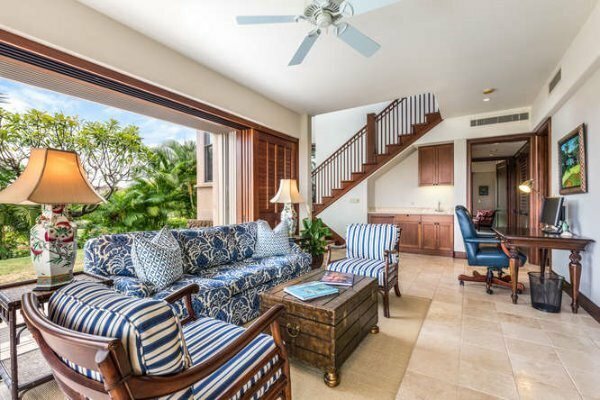 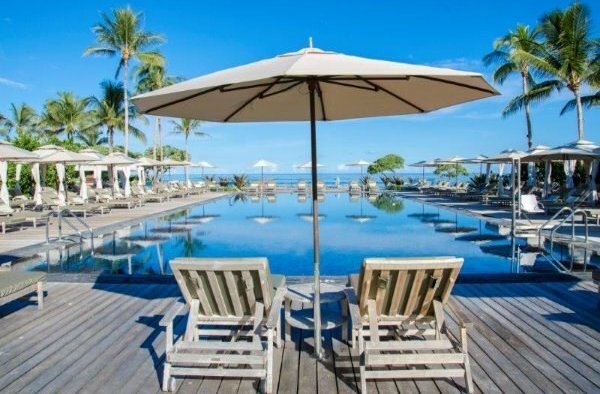 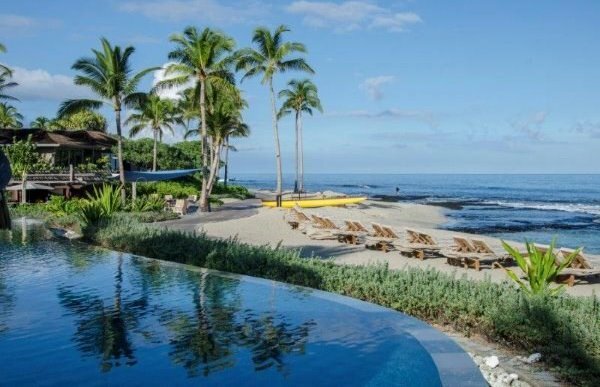 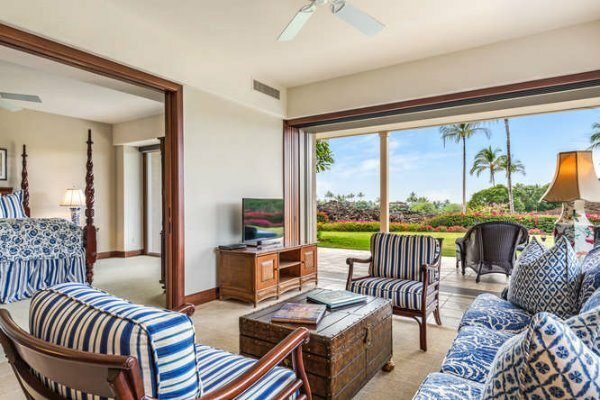 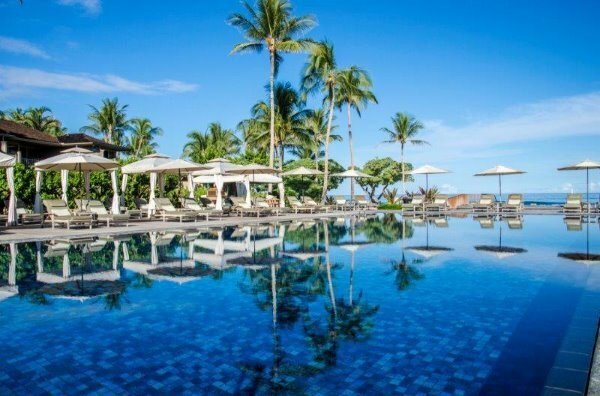 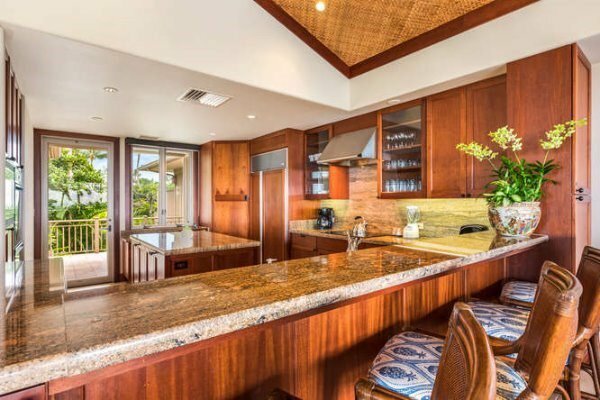 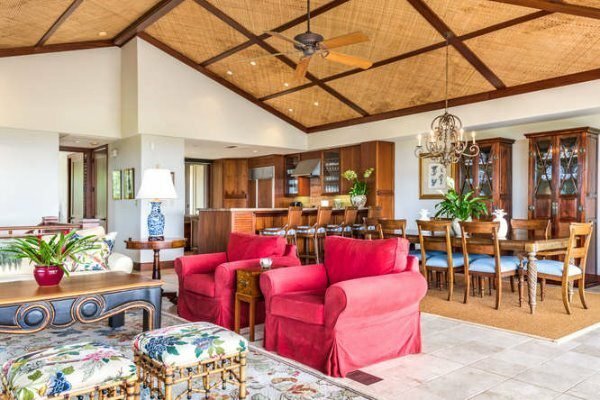 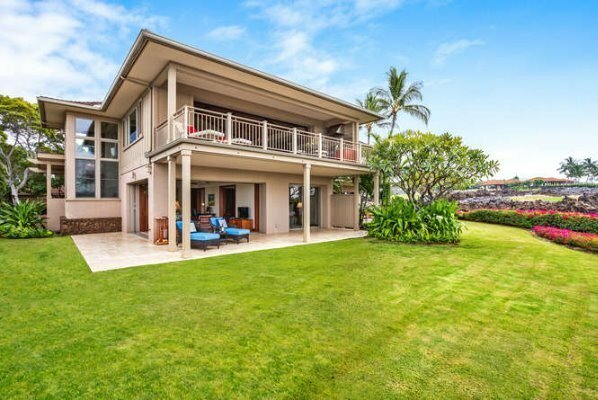 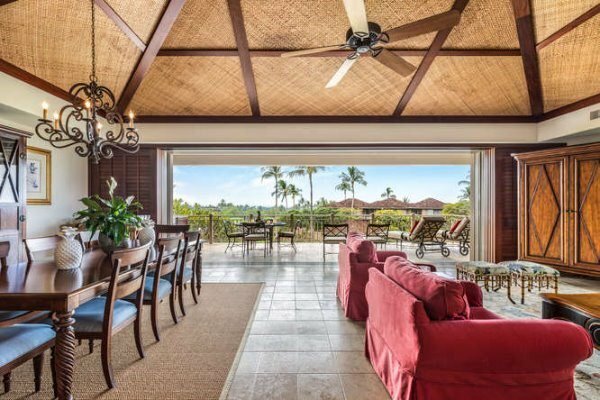 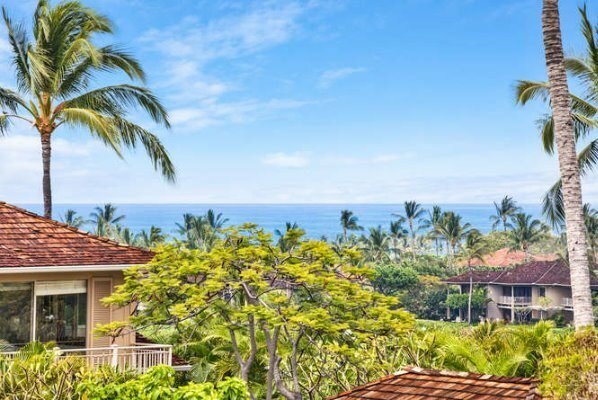 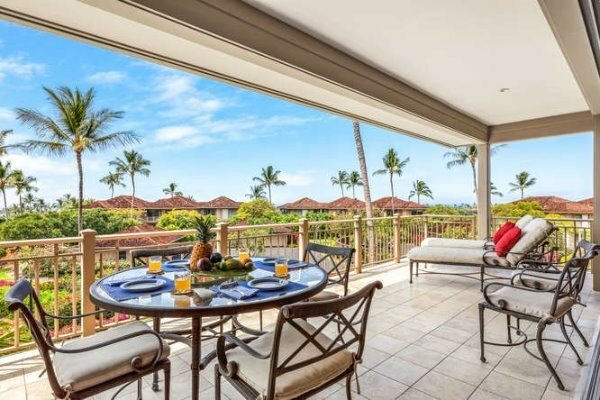 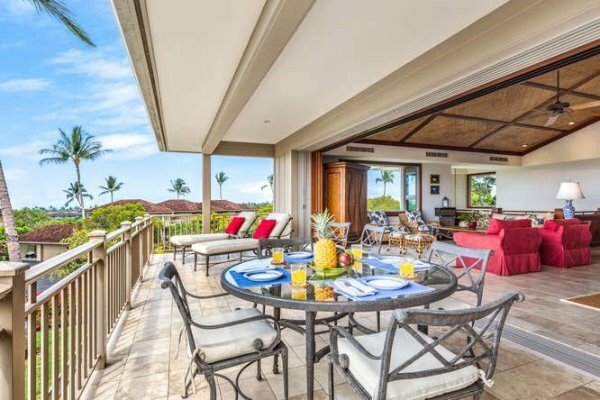 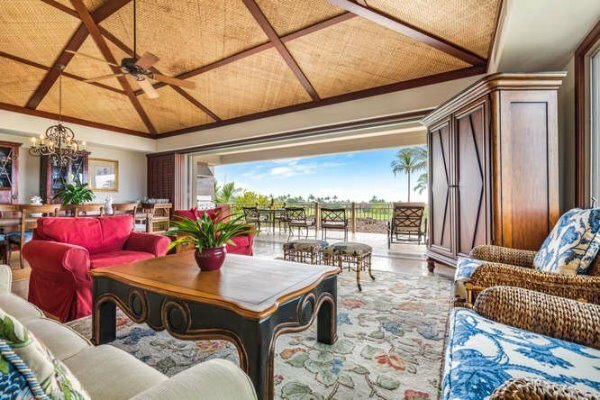 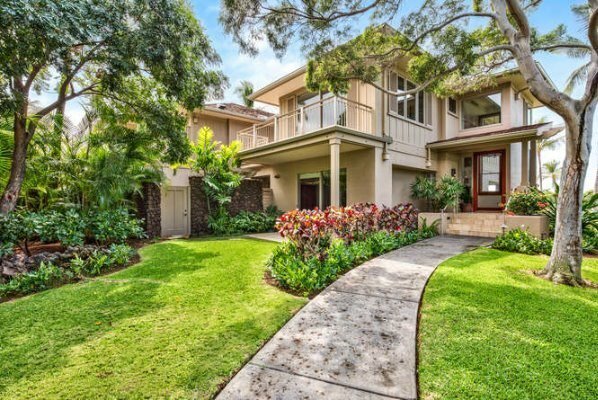 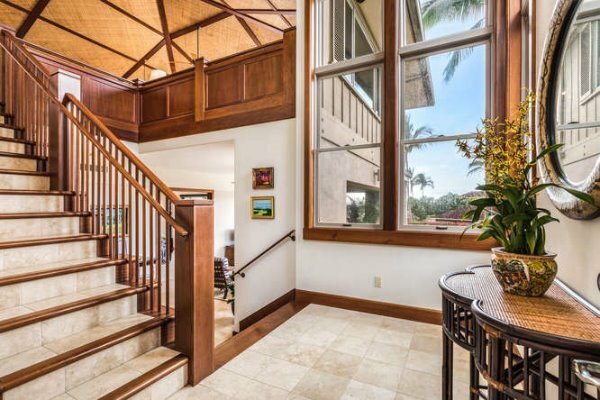 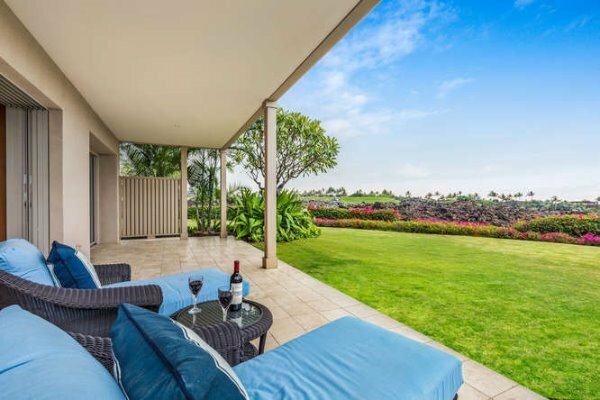 Ke Alaula 219B is a beautifully appointed, extremely private, end unit in the only duplex building at Ke Alaula Villas, with ocean, Maui, fairway and sunset views. 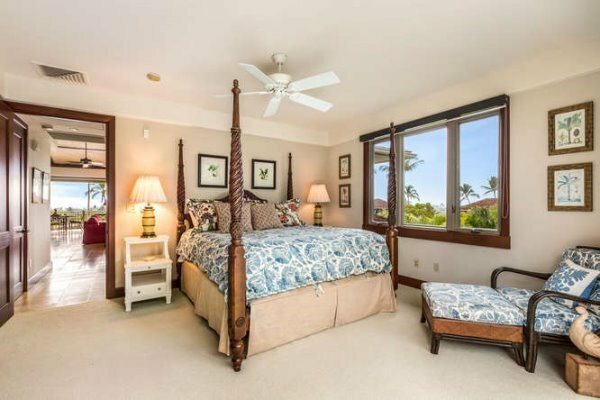 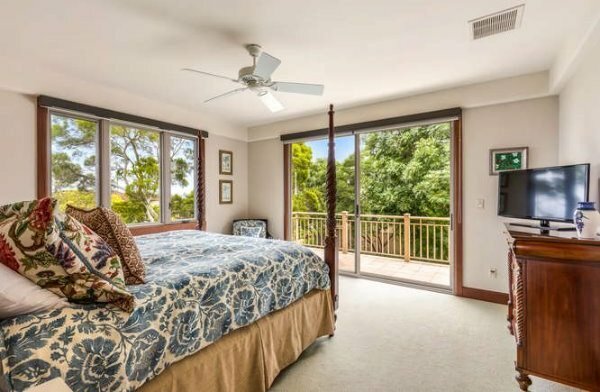 Three spacious bedroom suites with a separate entertainment / study on the lower level by the master bedroom. 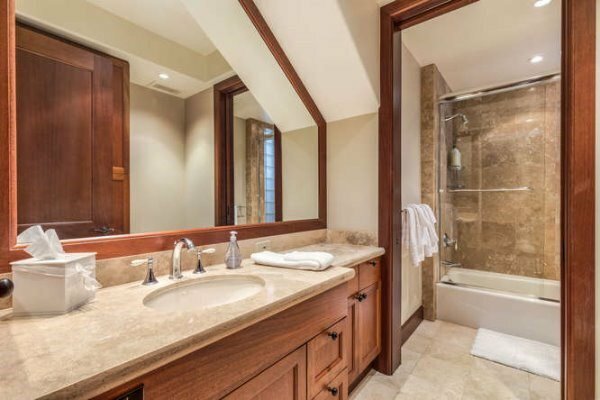 Mahogany shutters, granite and marble counters, travertine floors, grass cloth ceiling treatment in the great room, Bosch, Dacor, Subzero, Fisher and Paykel appliances, a private shower garden by the master bath. 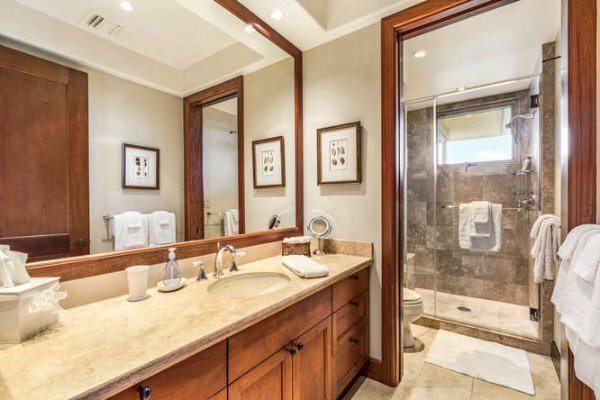 The spaciousness and privacy of a home with the convenience of a condominium. 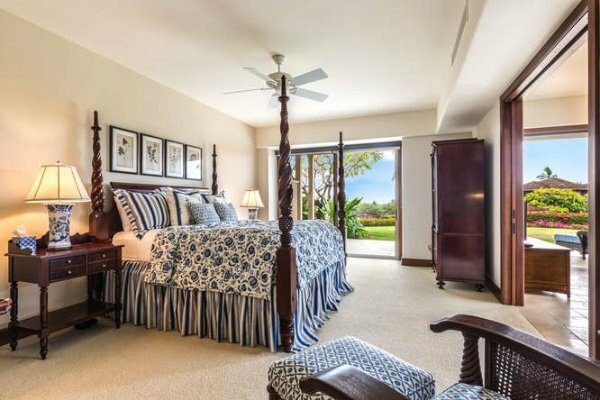 Priced to sell, this unit is offered turn-key furnished including one golf cart.